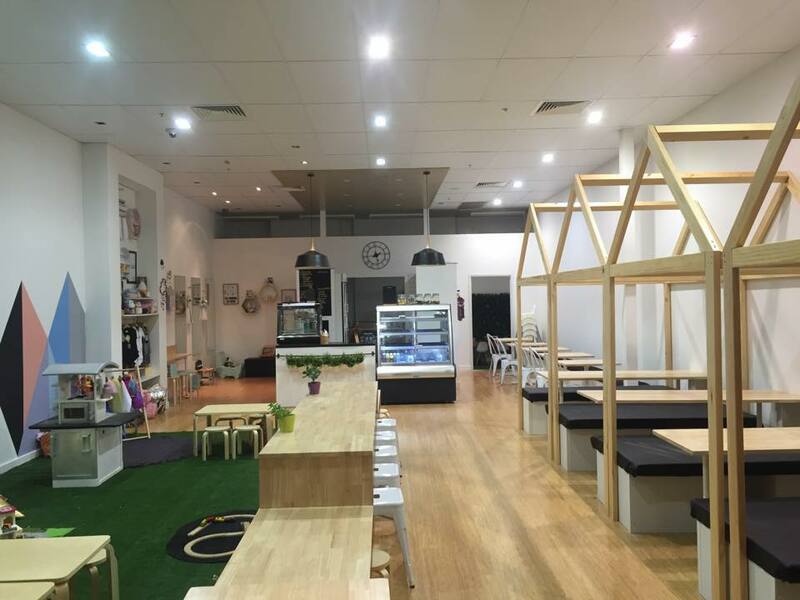 Directed at those with toddlers and teeny ones, these cafes will allow you to relax for at least the time it take to drink a latte while keeping your little one entertained. 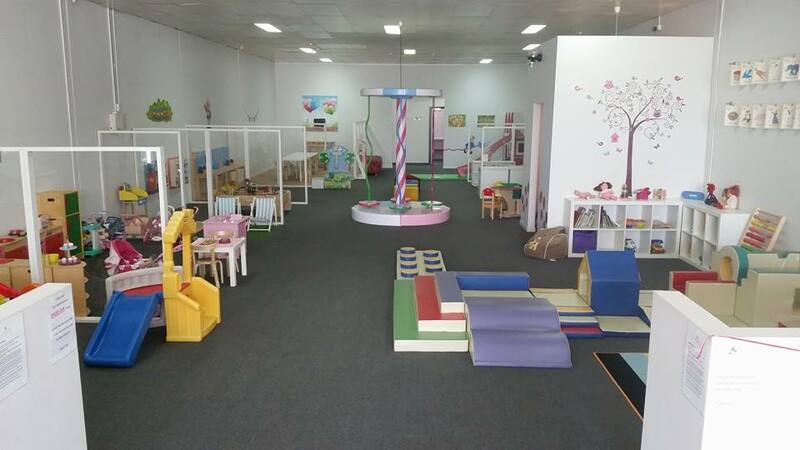 LittleCinos is an innovative indoor play cafe space. 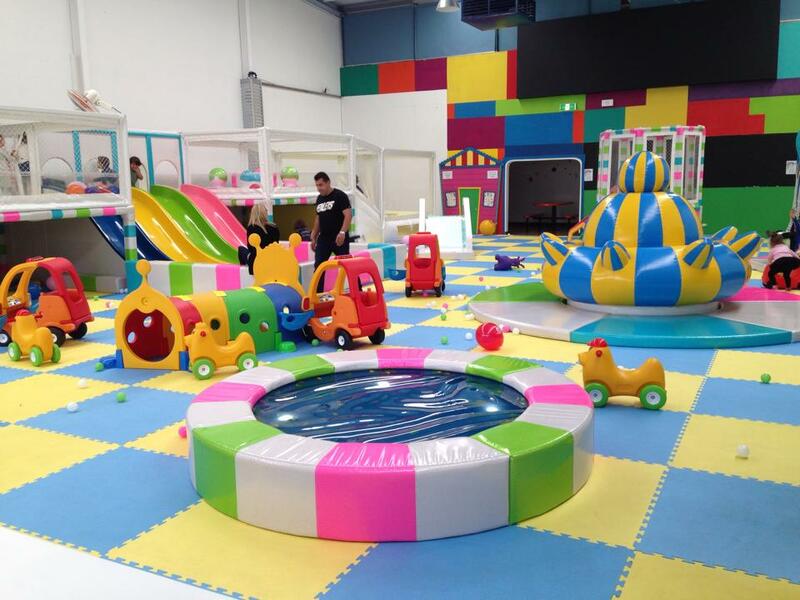 It is designed as an imaginative play zone for children aged 0 – 5 yrs. 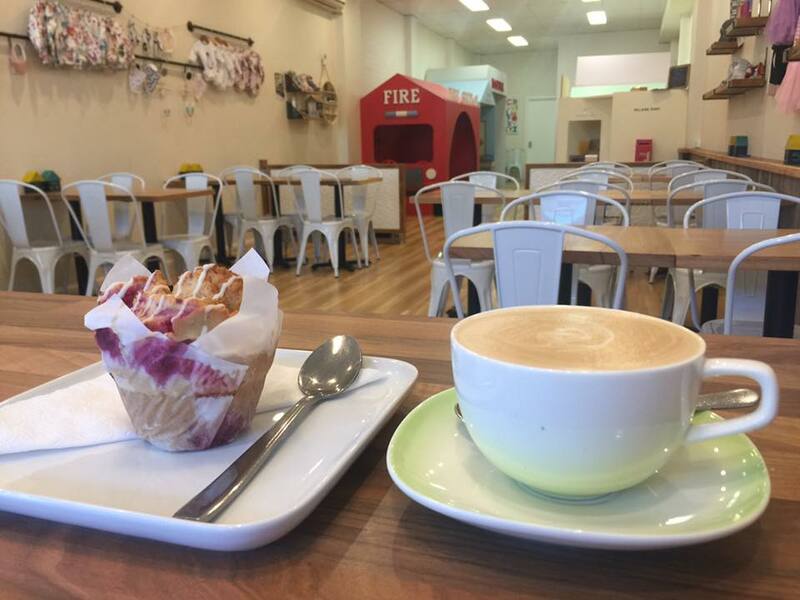 Relax with a locally roasted Silva coffee, Yarra Valley Tea and some tasty treats! They take bookings and have an entry fee and are regularly booked out so please call before visiting or check their facebook page for their daily updates on booking space. More like a small play centre, tables are positioned in the centre of all the play equipment so the kids can run wild around you. Their exciting indoor play is themed like an old English village. There is a Fire Station, Tool Shop, Grocery Store, Boutique, Hospital and Cake Shop. Each bring a spark of personality to create the perfect little village. They also have a lovely area for the crawlers to explore and a library for the times our little ones just need to sit and read. While the children explore the little village you relax in the beautiful café area that ensures you can always see what your cheeky monkey is doing. 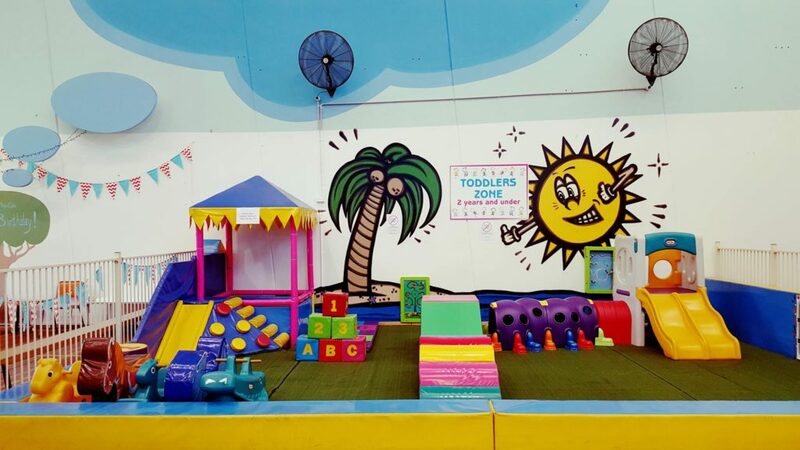 Playshed Cafe is an interactive and safe indoor play centre, designed to cater to younger children aged 0 -7 years, with a great cafe to give the carers some much deserved relax time.